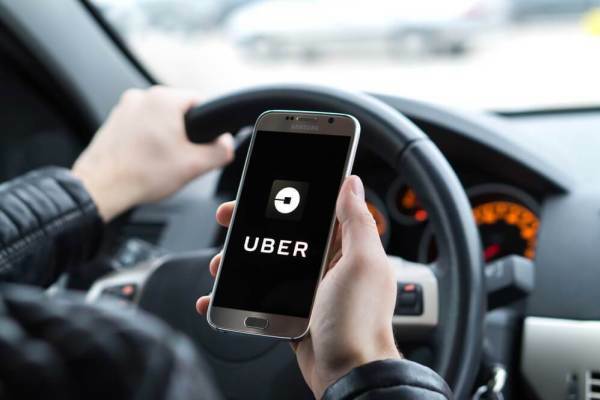 As a way of improving safety and security on trips, leading transportation network company, Uber trained a large number of its driver-partners registered on the Uber app in Lagos recently. With the recent training programme, Uber created a forum whereby driver-partners had the opportunity of engaging with law enforcement officials, health and safety organizations, and members of the local Uber team at a workshop geared towards improving safety and security on trips. The sessions highlighted different topics like where to obtain original vehicle registration details, how to minimize risks and prevent potential accidents while driving, improving wellbeing and stress management for driver-partners, and a thorough run-through of Uber’s in-app safety features. Speaking shortly before the training programme, Lola Kassim, general manager West Africa, Uber said the transport firm is committed to safety and are always working to build a better experience for driver-partners.